We'd heard that Samsung was planning an oversized tablet with an incredible screen resolution, but after said 11-inch Galaxy Tab failed to appear at both CES and Mobile World Congress, the Android world moved on to bigger (though not necessarily better) things. In today's opening salvo of legal back-and-forth between Apple and Samsung, the tablet was revealed as part of the latter's strategy for 2012. The slightly larger 11.8-inch, 2560x1600 tablet has no designation beyond "P10", but it looks like Samsung definitely intended to release it when the document was created last year. This is a confirmation of Samsung' intentions, but not its future. We still haven't seen definitive evidence that the tablet in question made it out of the planning stages. 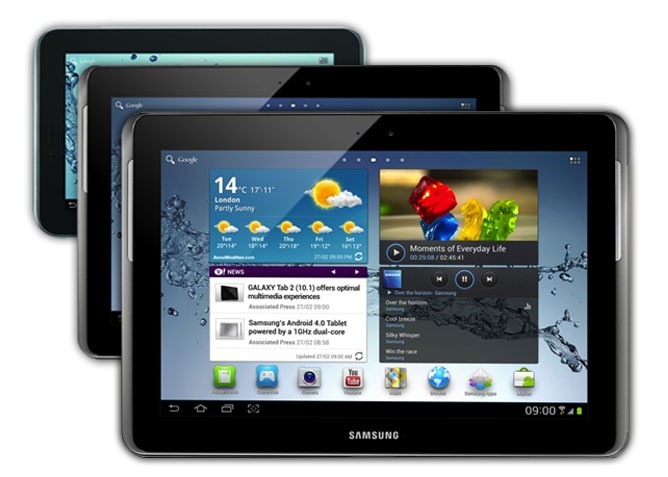 Other devices mentioned in the document like the P4 Creative and P2 have parallels in the Galaxy Note 10.1 and Galaxy Tab 2 7, even though they're marked for 2011. 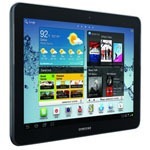 Considering the lukewarm reception of both the Galaxy Tab 2 10.1 and Toshiba's enormous Excite 13, not to mention a shift to the smaller, cheaper side of Android tablets lead by the Nexus 7 and Kindle Fire, it's possible that Samsung scrapped the plans for an extra-large tablet. Of course, there's always that August 15th announcement that we assumed was either the US debut of the Galaxy Note 10.1 or the equally-rumored Galaxy Note 2. At least we'll only have to wait a couple of weeks to find out.